So all of a sudden I find myself committed to multiple pattern tests and pattern reviews all due around the same time. What can I say? I couldn’t help myself! They are all so adorable! 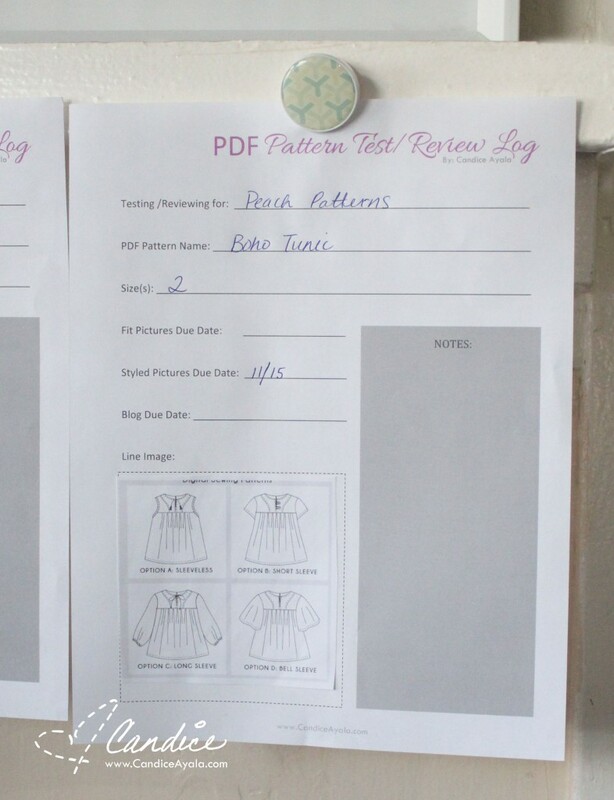 You know I’m OCD, so it helps me greatly to keep a PDF Pattern Test/Review Log sheet for my projects so I can stay organized. It really helps me to remember my deadlines and to work more efficiently while keeping track of my notes for when I give feedback to the designer. 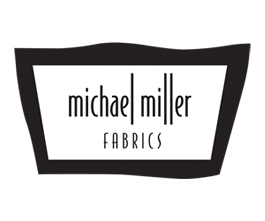 I added an area for the line image of the pattern – that I screen capture & print from the pdf file because it helps me to envision what fabric I can use and what coordinates would work well together. Sometimes I snip a little fabric and add those swatches to the print out as well. 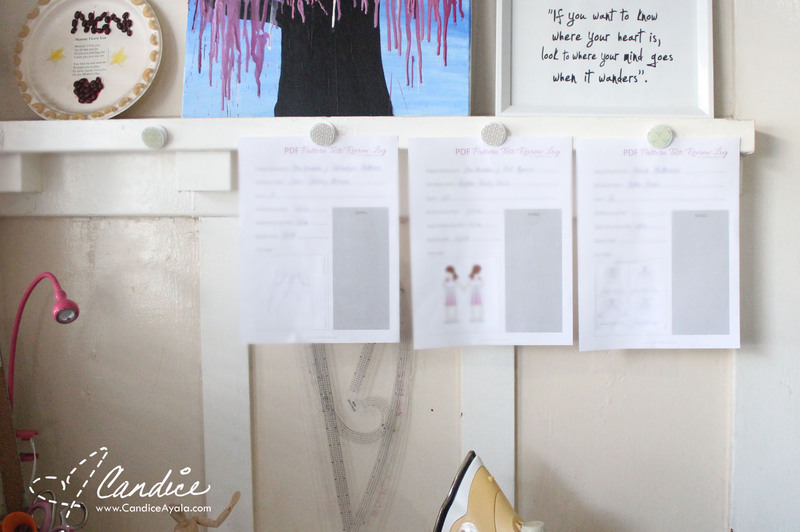 I have 3 projects pending and while I was putting these up, I realized, that you could probably find this useful as well! Sharing is caring right?! haha! (And yes, the information is deliberately blurred *wink wink*). 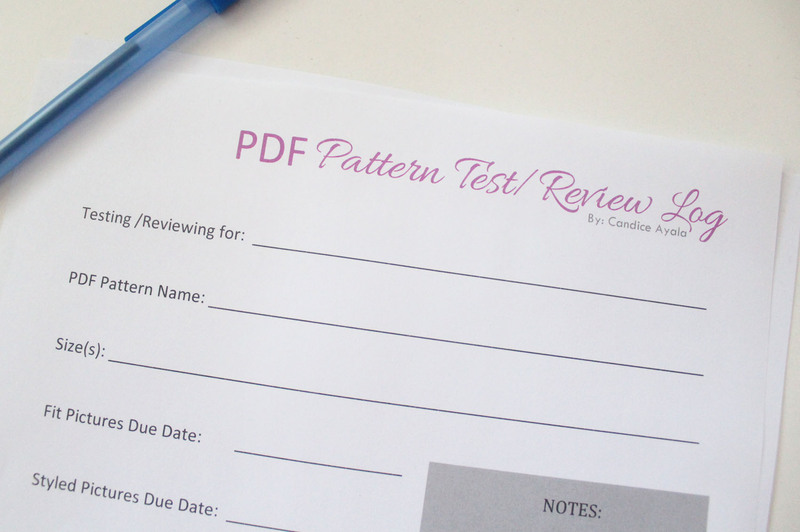 So download the FREE PDF Pattern Test/Review Log and make your life a little easier! Click the link, and Save it to your Desktop, from there you’ll be able to print it off and use it as many times as you’d like! Hope you’ll find this as useful as I do! Thank you so much! Testing/reviewing 3 here also! Thank you Rochelle! 3 is the magic number! Such a cool idea – thank you so much! This will come in handy. Thank you Tenille =) Glad you could find it useful too!